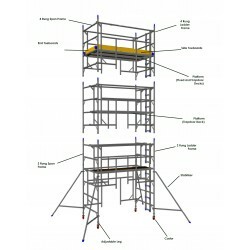 Scaffold Tower Components There are 2 products. The individual components for our Clow Worldspan Towers can be purchased seperately if required, please select the appropriate component from the drop-down list and add to basket. Availability: Made to order (2+ weeks). 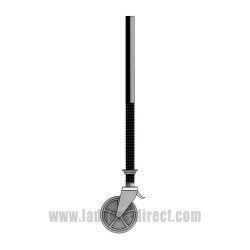 The individual components for our Integral Advance Guardrail Tower can be purchased seperately if required, please select the appropriate component from the drop-down list and add to basket. Availability: In-Stock.